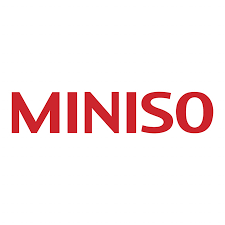 Miniso is a lifestyle brand for those in Pointe Claire who have that certain zest for life. Miniso brings fashionable and relaxed Tokyo fashions to Quebec. Shop the latest collections available at Miniso today when you visit CF Fairview Pointe Claire.